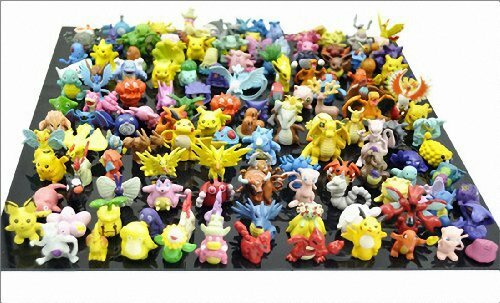 Do you need to buy a gift for a Pokemon fan? Someone who’s ‘gotta catch ’em all’ perhaps? 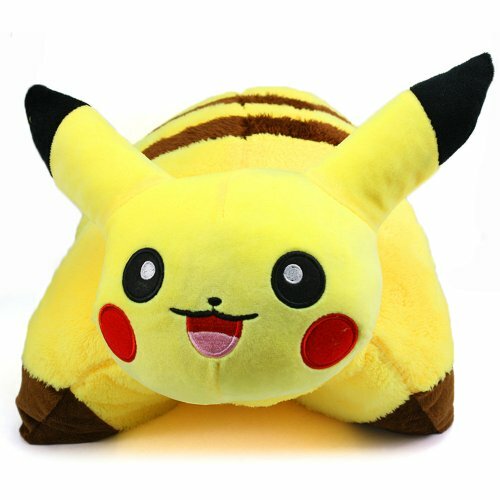 Well, I have a Pokemon fan to buy for so off I went to find a gift and came up with these great Pokemon gift ideas for you too. 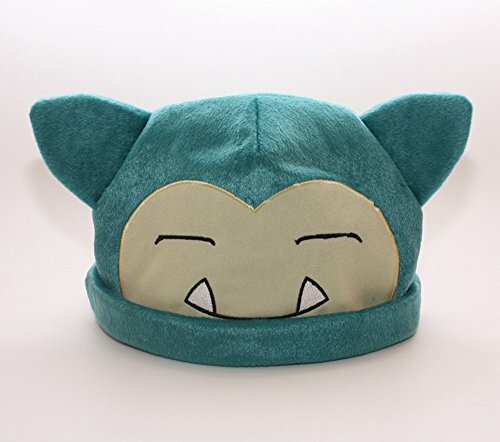 I fell in love with this Snorlax plush hat – it’s just so darned cute! 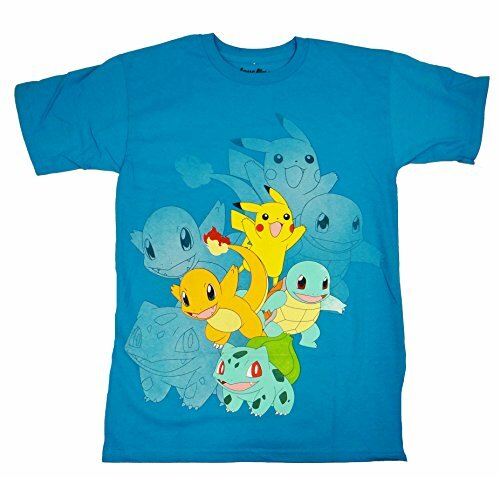 It is quite large for a child but for any Pokemon fan who likes fun warm hats, it would be perfect. 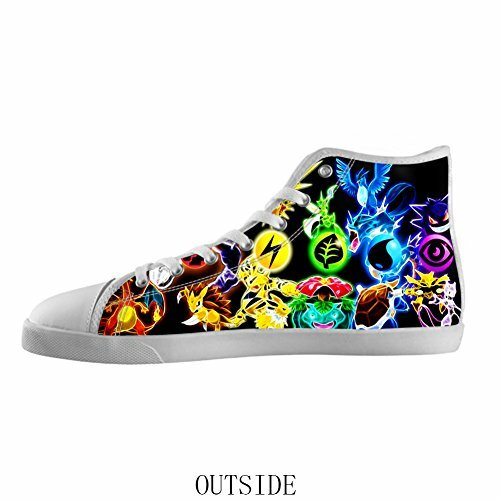 The Pokemon canvas shoes look fantastic too – there’s a whole range of colorful Pokemon fashion sneakers including hand painted Converse Allstars so it was difficult to chose a favorite to show you. 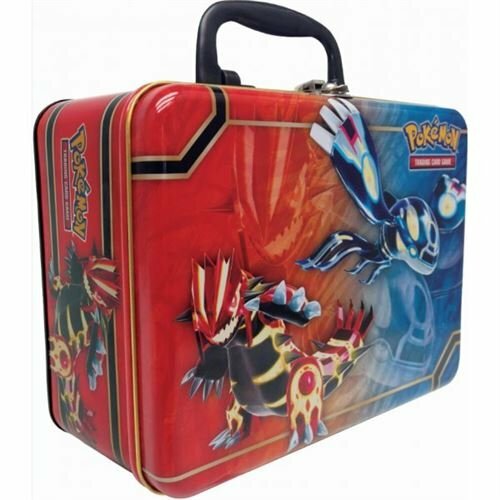 The Pokemon Collector’s Lunchbox is the latest edition which has only just been released. 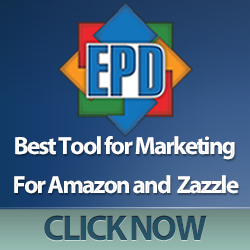 It’s a sturdy metal case and includes new booster packs, notepad, pencils and stickers too. 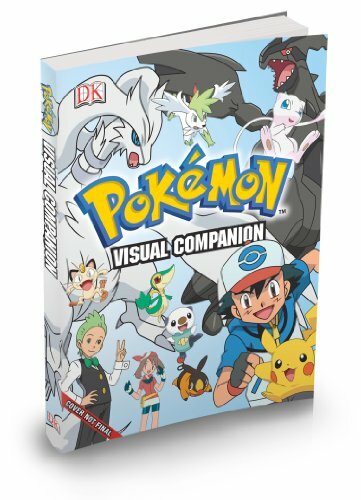 Brady Games books are always a good buy and this Pokemon Visual Companion seems to be no exception – full of details, artwork and anecdotes, most Pokemon fans will love it no matter their age! 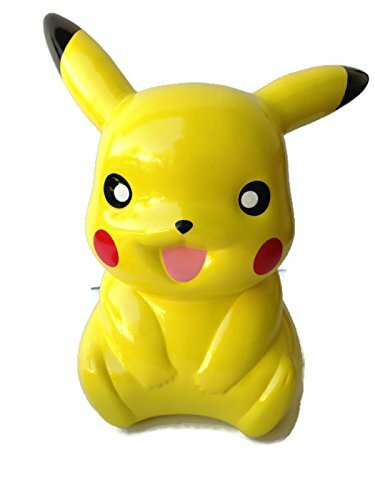 If you would like to encourage your child to save some of their pocket money, this Pikachu Coin Bank might just get them started.Or it would make a bright and cheerful addition to an existing Pokemon display collection. 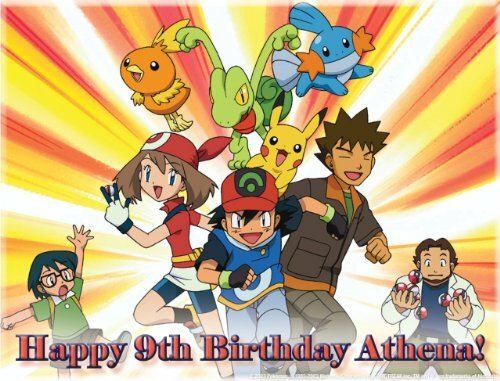 If your child loves Pokemon, make their next birthday extra special with this Pokemon themed cake topper. It’s printed with edible inks on edible paper and you can customize it when ordering too! 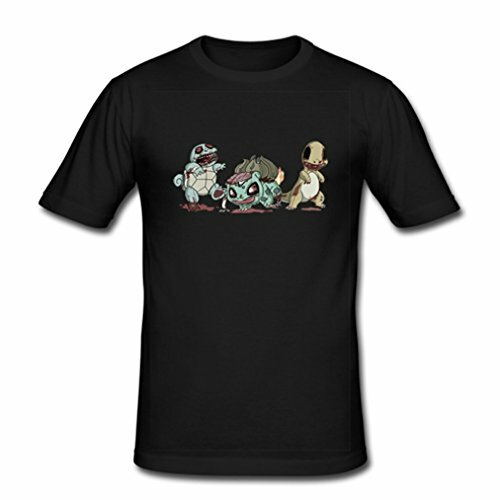 There are loads of Pokemon t-shirts so I just chose a few of my favorites – I love the zombie Pokemon pets – if your Pokemon fan is a zombie fan too, it’s a great dual-theme purchase! 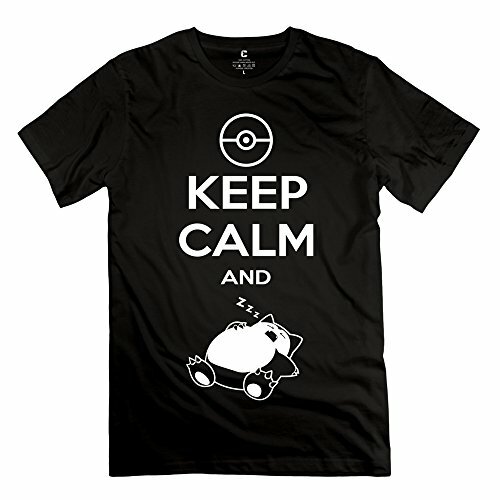 I have to say my favorite Pokemon is Snorlax so this Keep Calm t-shirt would be perfect for me – sleeping is one of my favorite hobbies too! 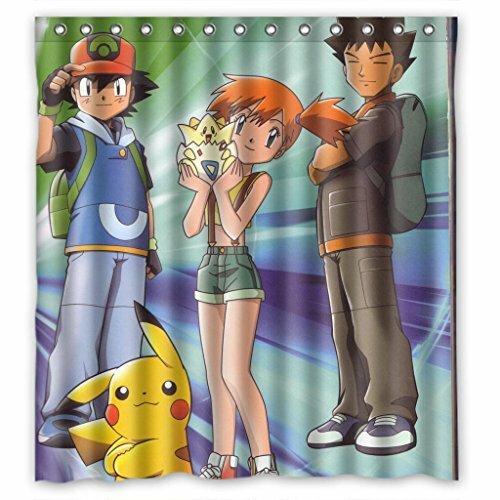 Lastly, we have a few Pokemon themed ideas for the home – there are tons of Pokemon themed shower curtains but this one was my favorite. You may not want a Pokemon shower curtain in your master bathroom but perhaps in the guest or children’s bathroom if you are lucky enough to have two or more! 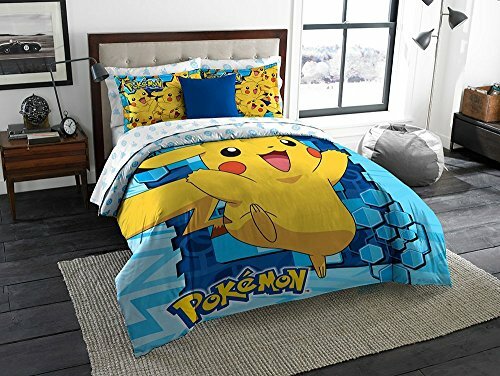 I would have loved this Pokemon bed set when I was younger – I missed most of the Pokemon craze due to being too old for it at the time but I have to say, I’m even tempted to get it now. I’m not sure how my fella would react though! 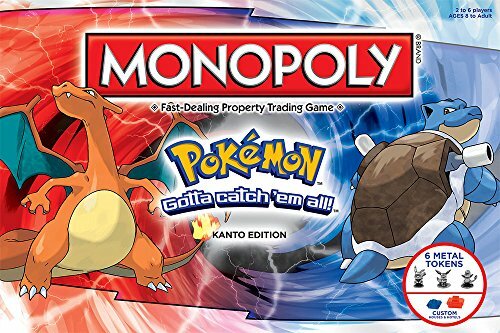 There are so many great Pokemon gifts out there, I’m sure you won’t have a problem finding the perfect gift. 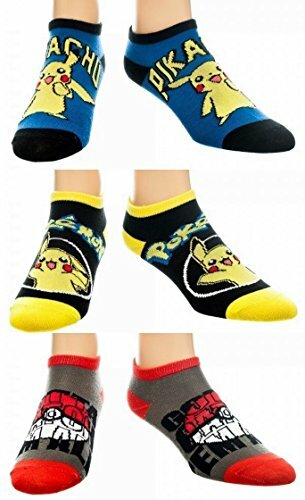 I included a great Pikachu mug in my Mugs for Gamers post and we’ve done a whole bunch of other great Pokemon gift lists too – check them out from the links below.